A tank is a nearly indestructible machine of mayhem and chaos. 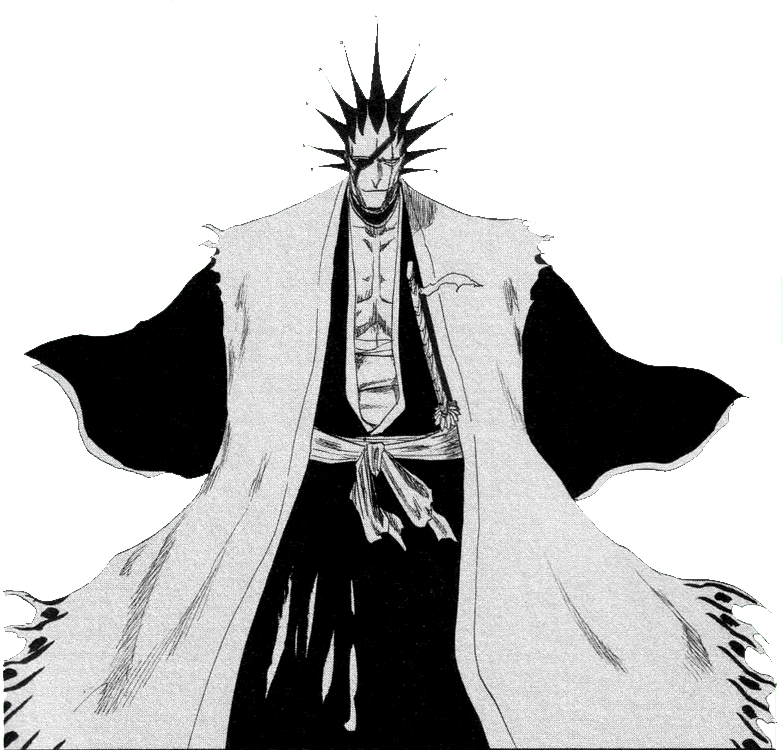 And the most powerful living Tank of all would be Kempachi Zaraki. A tank such as this can take more punches than most people can dish out, and they can almost return said punches equally. It would be best to simply try avoiding punches with people like this unless you're hoping to get hurt. Location : Past the Moon! !